This ethnography documents and explores the social, political, and material consequences of militarization in the borderlands of Arizona. 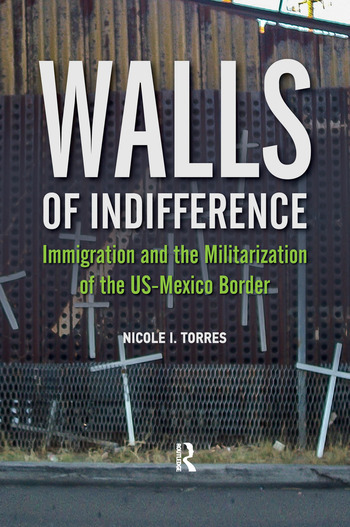 Based on two years of fieldwork in Phoenix, Tucson, and other communities along the US-Mexico border, the author identifies militarization as a social and political phenomenon that gradually reconfigures both individuals and communities. Through ethnographic instances, she explores how the vocabularies of race, nationalism, and patriotism decrease political engagement and simultaneously increase conflict within the borderland communities. 1 Arizona and Its "Conditions of Possibility"
Nicole I. Torres is currently a Senior Fellow at Harborview Medical Center at the University of Washington.